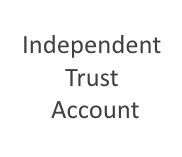 Confidis Pty Ltd is an 'Independent Trust Account'; able to receipt, manage and disburse monies on behalf of parties by agreement. It is the ideal service for individuals, agents, developers, conveyancers, professionals, trade groups, property sellers and buyers. You get two accounts within the Confidis Pty Ltd trust accounts, one for deposits and the other commissions/fees. All your trust account needs can now be outsourced. Confidis Pty Ltd will manage all the transactions and audits. You and all other stakeholders can view transactions, receipts and disbursements on-line. 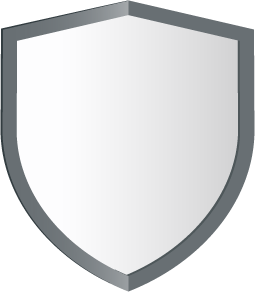 *A ‘Trust Account’ (legal term used in Australia) is also known as ‘Escrow’ in other parts of the world. In essence they provide the same function. Our philosophy is based on providing a service to ensure peace of mind, confidence, convenience and security for all stakeholders. We believe in fair commercial outcomes and that industry/trade should flourish without the risk of financial loss. We know the best way to achieve this is to involve an independent third party acting in a prudent, compliant and professional manner. Our services benefit all; purchasers, agents, vendors and solicitors. We take the burden of financial disbursements and management off your hands, allowing you to focus on the other necessities of your business. Safe with the knowledge that your deposits and commissions are being looked after. Don't risk your money! Don't risk your business practice license! Confidis Pty Ltd, an 'Independent Trust Account' can ensure payment to all stake holders in an agreement.